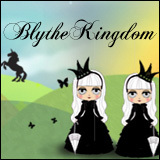 BlytheLife.com » Happy Winter Solstice! Today is the first day of winter and it’s also the first day for the last little while that it hasn’t looked like winter outside of my window. Where I live in Canada, we got a fairly large amount of snowfall that translated to a lot of transit and commuting issues (surprise! The area that I live in does not cope well with snow!). But it has rained recently and it has warmed up, so a lot of the snow has melted and washed away. I am not ready for the holidays yet though, despite it being the winter solstice. There are no trees up either where I live or where my parents live. The only lights up are the ones in my bedroom. I still have baking that I want to get done (which may not get done…) and there’s the fact that I’m only 99% sure that I’ve remembered everyone that I should be getting gifts for. But it’s the season for looking ahead to the new year. 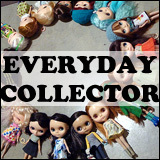 One of the things that I’d like to do in 2017 is: more interviews, more Everyday Collector profiles, and more giveaways! 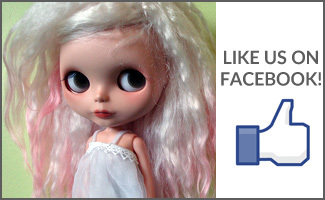 As BlytheLife gets closer and closer to 1000 likes on Facebook, I get more and more ideas of what to do to celebrate. How are you celebrating the first day of winter (if you happen to live in the northern hemisphere)? As I’m working night shifts over the next few days, I’ll be celebrating with sleep and hot chocolate! 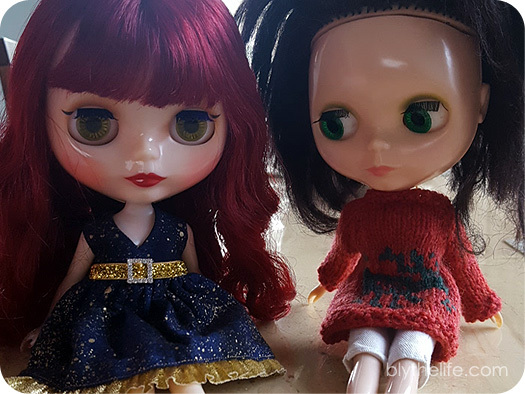 QOTW: Your Dolly Winter Must-Haves? We’ve been buried under quite a bit of snow (it’s finally starting to melt today!) and I’m always happy to see the Winter Solstice come around so that we start gradually gaining daylight again. I somehow managed to get all my xmas presents purchased and finished knitting the last gift earlier this week – with almost a week to spare, even!